The winter is just around the corner, and if you’re a homeowner with a fence, that means it’s high time for a few basic bits of preparation. The cold season is the toughest on most fence types, with snow and extreme temperatures putting strain on them that isn’t seen during much of the rest of the year. At Utah Fence Warehouse, we can help you prepare for this in advance. Whether you have a vinyl fence, chainlink fence, wrought iron fence or one of our many other options, our experts can walk you through some of the basic steps you should be taking in the fall and even into winter itself to ensure your fence stays in great shape. Here are a few simple tips. For starters, you want to limit the possibility of any damage taking place to your fence from impact during the winter – and the largest risk here is tree branches breaking off due to the weight of snow. Assess all trees near your fence line, and cut back any branches that hang above the fence or could contact it if they were to fall. Some of the most frustrating fence repairs are those that are caused by these kinds of preventable impacts. Many fences sit near roads or driveways, and if this is the case for your fence, you want to take a few extra steps in the fall to ensure it can be seen properly when snow builds up. Particularly for white or lighter-colored fences, it can be tough to see exactly where they sit during a snowstorm or when lots of snow has built up on the side of the road (often increased due to plowing). To avoid this happening, place some reflectors on your fence at the top. If you get particularly deep snow in your area, you might consider also purchasing extenders on the reflectors so your fence becomes even higher. 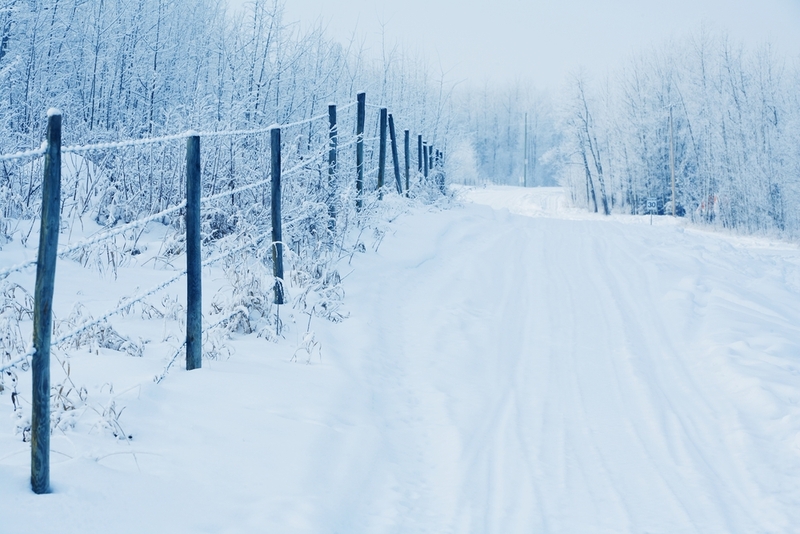 Before any snow begins to fall, it’s important to walk your entire fence and check for any damage, such as loose boards or cracks. You should take the time to make simple repairs like these before winter truly starts – they’ll be much harder to complete when there’s snow on the ground, and for certain fence types, allowing snow’s moisture to get into damaged parts of the fence could create further damage. Once the snow has begun to drop, you’ll naturally be doing some basic plowing and snow clean-up near your fences. In cases where you have a fence close to your driveway, do your best to avoid piling too much snow up directly on the fence – this could cause damage like sagging, warping or outright falling over if enough weight is put on it. Also be careful when driving a mechanical plow; you’d be surprised how often we hear about people simply knocking their fence over because they weren’t paying attention. For all fences, even those that aren’t close to the road, removing snow is important. Wood fences, in particular, absorb water and could rot or mold far sooner if you don’t take the time to clean snow up every so often. All you need is a basic broom or even a gloved hand. You can also consider staining or sealing your fence to prevent these issues if you aren’t able to clean snow off it regularly. 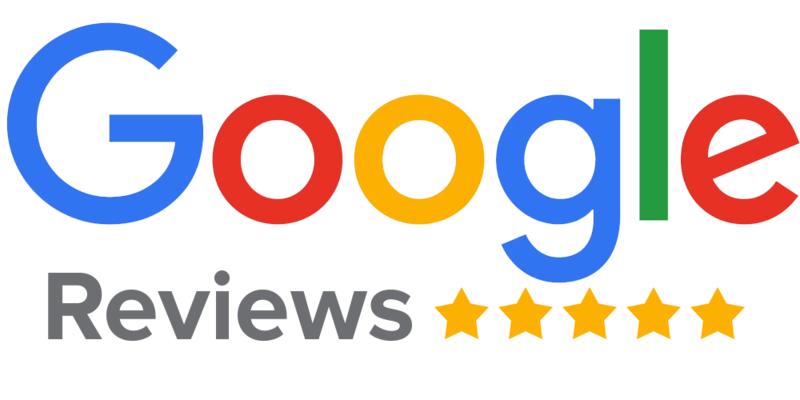 For more on this, or to learn about any of our fence supplies or services, speak to the pros at Utah Fence Warehouse today.